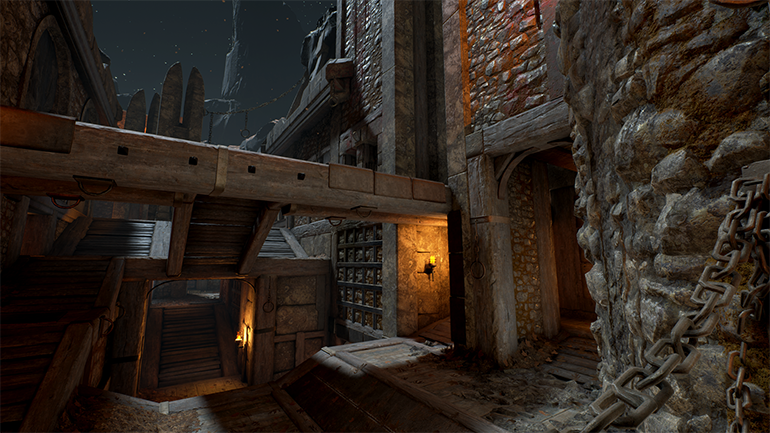 Today, Epic Games announced the latest round of Unreal Dev Grants, awarded to recipients for their contributions to Epic’s first-person arena shooter Unreal Tournament. Unreal Dev Grants is a $5 million initiative that provides no-strings-attached funding to phenomenal developers, artists and programmers for their outstanding contributions to the Unreal Engine 4 community. 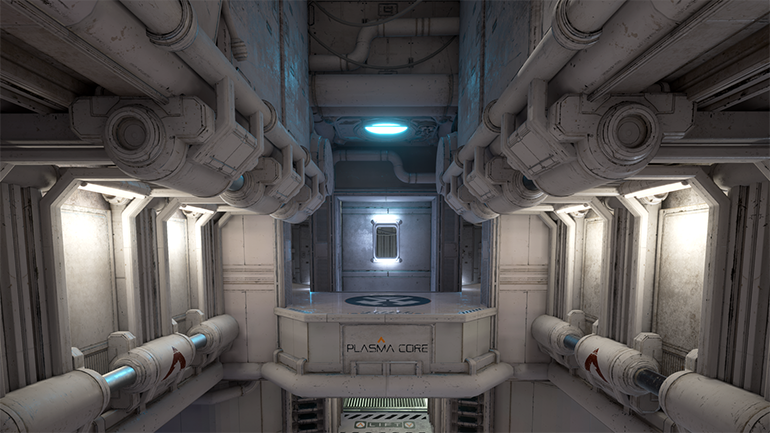 Five Unreal Tournament map creators received a combined total of $25,000 for their stunning maps, which are available from the Unreal Tournament Marketplace in the just-released update of the game. 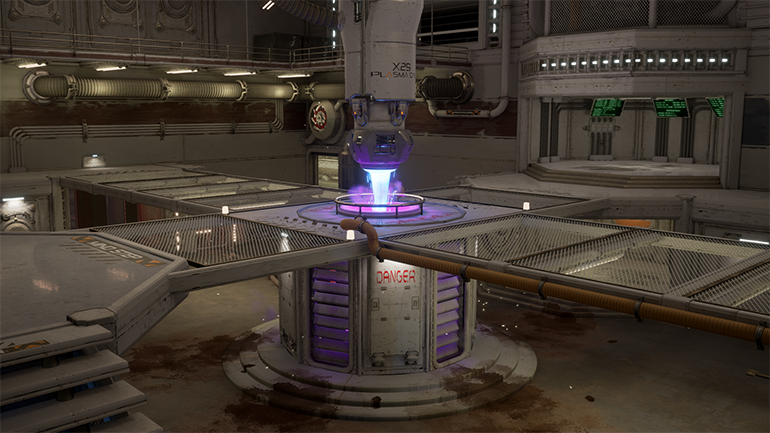 CTF-Polaris by Jason Baker (PayBack) - Liandri's deep space mining exploration station Polaris is an ideal location for high level capture the flag tournaments. 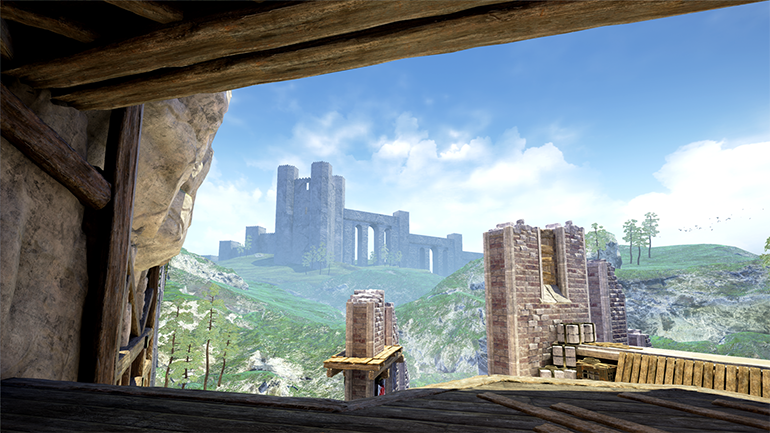 DM-Salt by Christopher Morris (NATO_chrisjm) - This monastery/fortress was once home to an ancient order of monks dedicated to contemplating the afterlife. Liandri acquired the site via their ‘Heritage Program’ under the express understanding that they continued the orders work; unfortunately for the monks, nobody specified how. 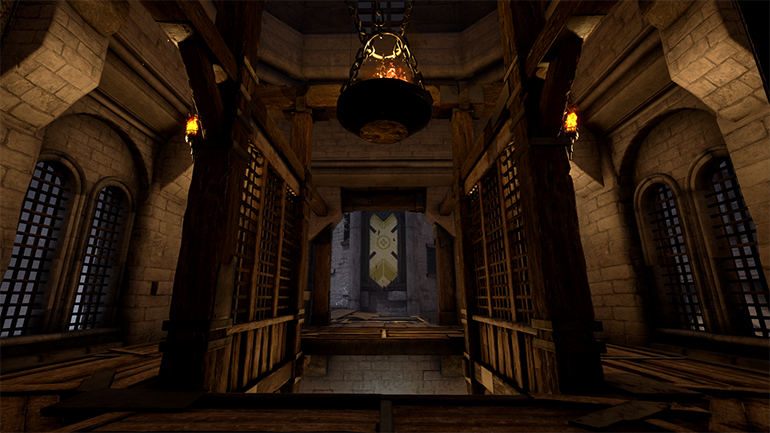 DM-Batrankus by Oscar Crego (G.Lecter) - Once a main hub of an ancient water distribution system, this site is now completely adapted for the Tournament. DM-Backspace by Ben Edney (Scinbed) - The ancient winds that permeate this bloodthirsty conclave are said to echo the calls of the old protectors, summoning exiled warriors from afar to prove their worth in trials of combat. DM-Unsaved by Matthew Beal (Heresiarch) - Constructed to exploit a large deposit of Tarydium in the core of a small moon, this remote satellite mining facility is one of the newer Tournament Arenas offered by LMC. Due to the presence of the three X29 fusion devices, the moon has now been displaced into a decaying orbit. This has led its former crew to designate the facility … Unsaved. The grants were announced on the Unreal Engine Live stream with Sr. Community Manager Chance Ivey. You can check out the archive below. Download Unreal Tournament for free at www.unrealtournament.com.